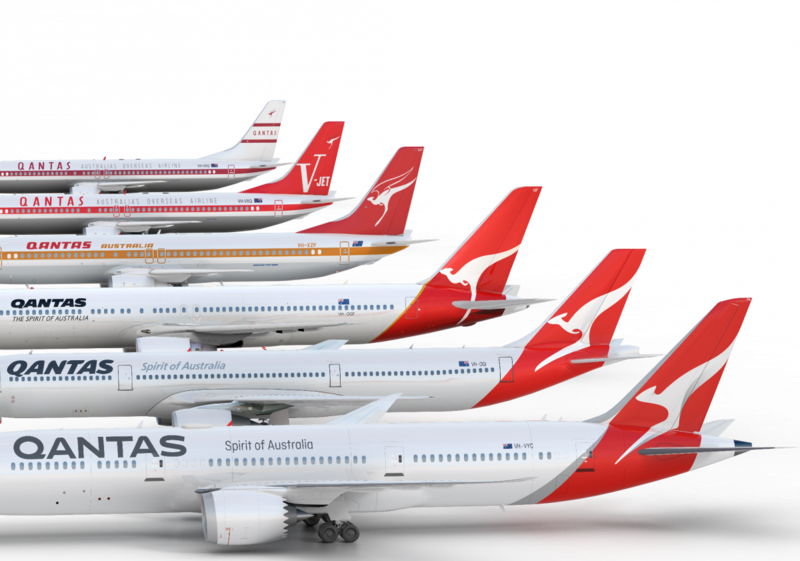 Home > Qantas > Qantas 787-9 And New Livery Unveiled! 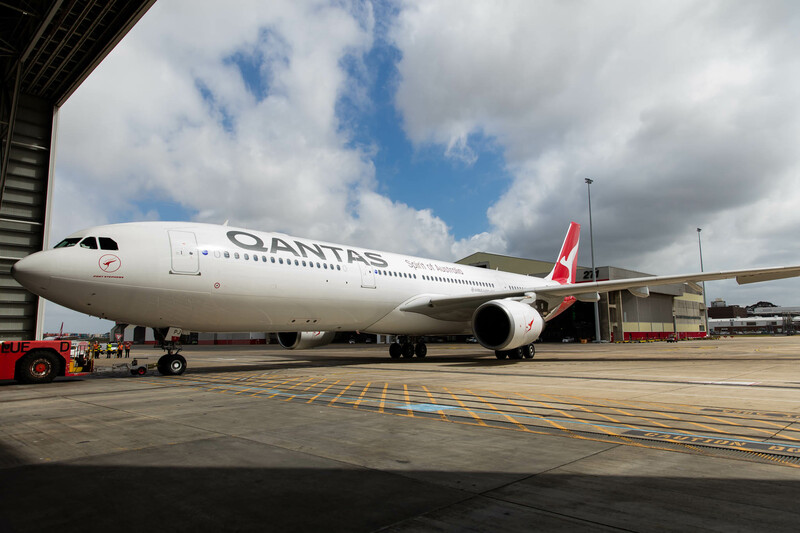 Qantas 787-9 And New Livery Unveiled! Today Qantas have unveiled plans for their new 787-9 aircraft which will be delivered this time next year. They haven’t yet announced the routes it will be operating on but have released the seating configuration. 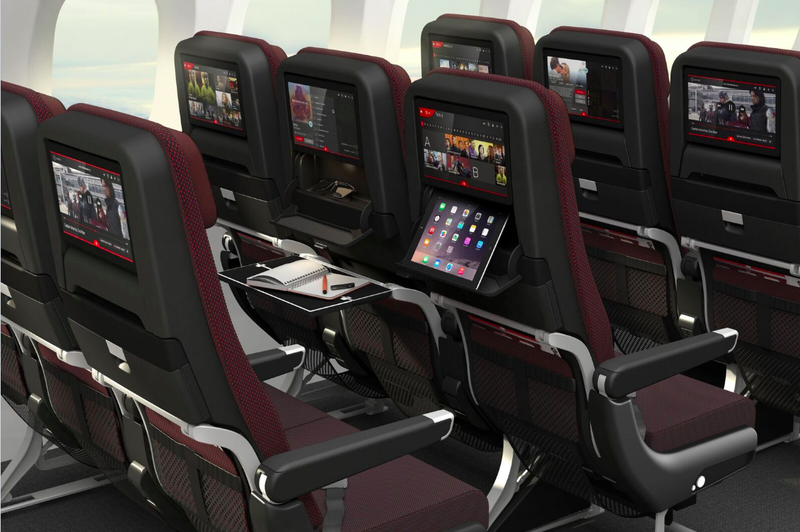 The aircraft will have 236 seats split into three cabins. Business class will have 42 suites, Premium Economy will have 28 seats, and Economy will have 166 seats. 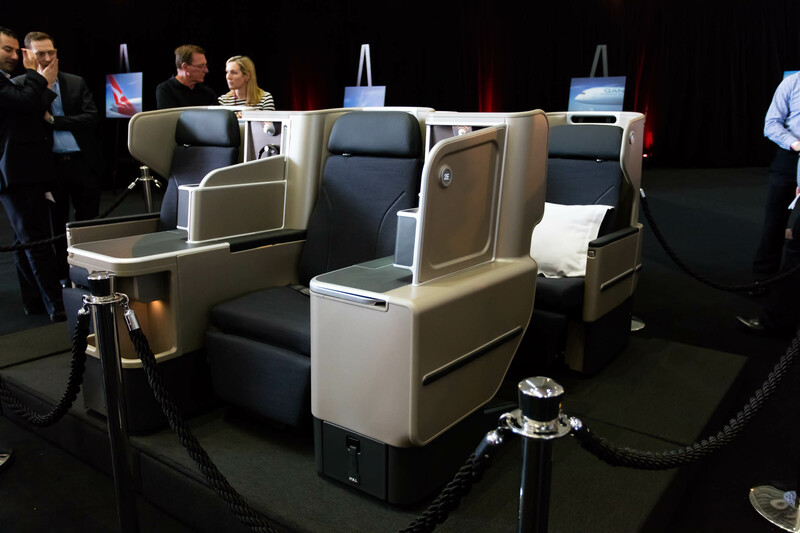 The business class is an upgraded version of their current new suites which are the Thompson XL Vantage suites. The 787 has a maximum range of 14,400km, a wingspan of 60 meters, a length of 63 meters, a height of 17 meters and a cruise speed of 900km or Mach 0.85. 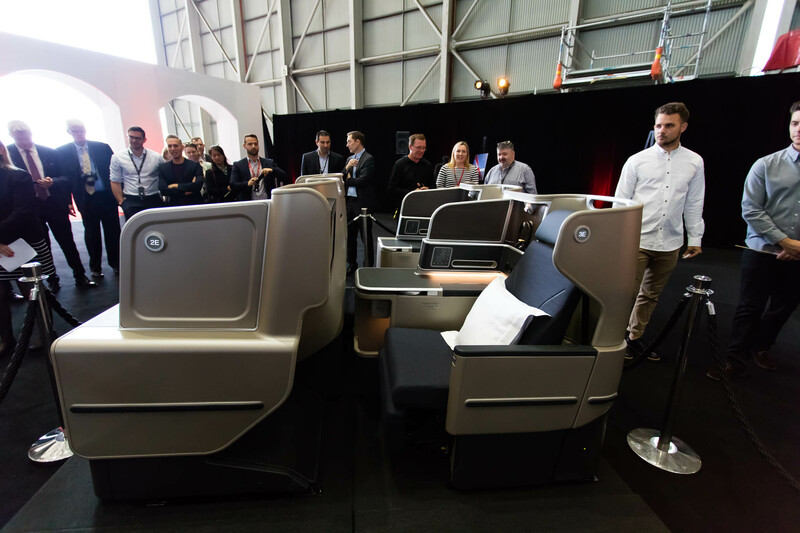 Qantas will stick with 1-2-1 to provide customers direct aisle access. The suites are 80”bed/length, 23-24 seat width and 24-25” Bed width. 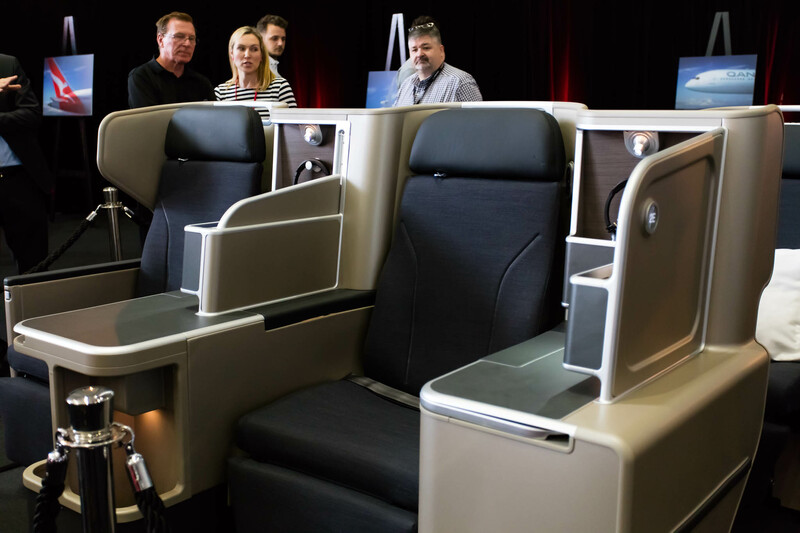 The seats will have a new privacy screen as well as do not disturb feature. 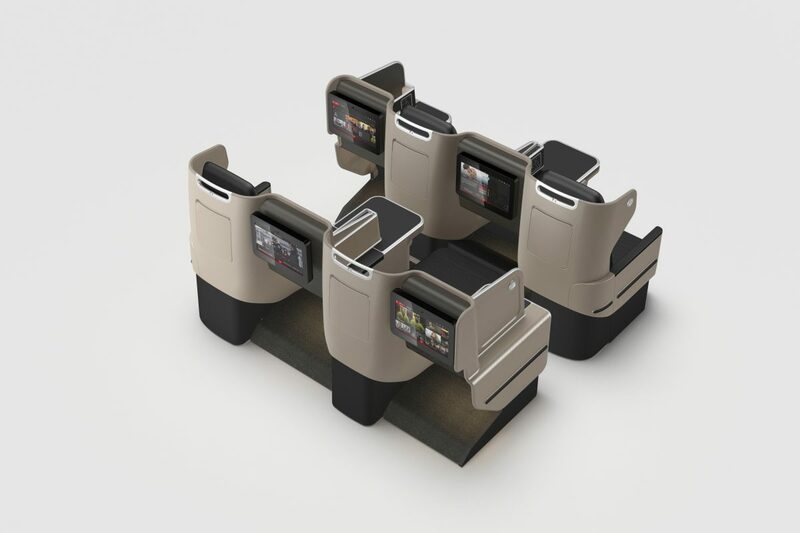 They Suites will also feature a 16” inch IFE screen and a USB and PC Charging point. “The Dreamliner is an aircraft built for comfort. The windows are bigger, it helps reduce jetlag, it’s extremely quiet, and there’s a system that smooths out turbulence. Customers are going to love it,” said Mr. Joyce. 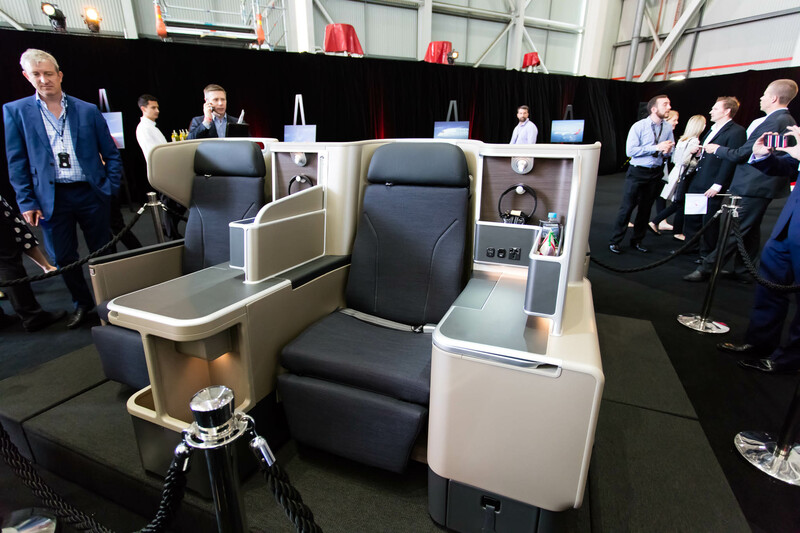 Qantas have also announced they will be launching a new premium economy product, but that will be released at a later date. 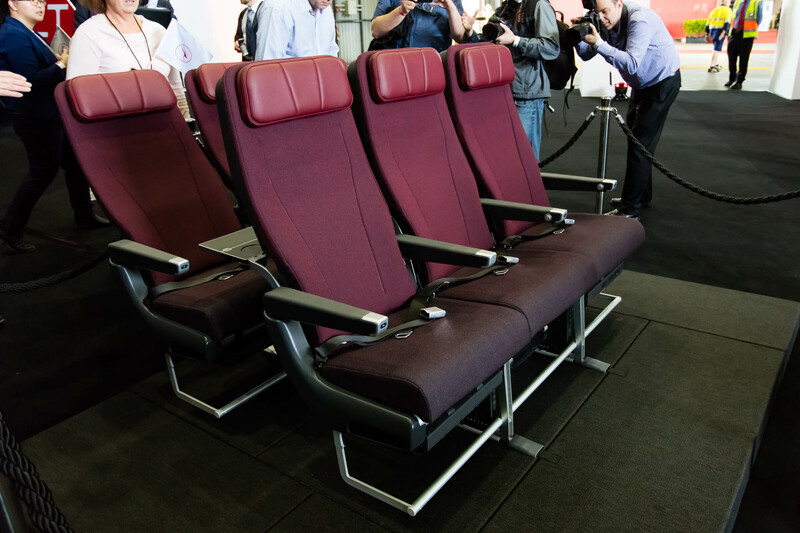 Qantas did, however, announce their new economy product. Economy passengers will have one extra inch more than the current A380 seats. 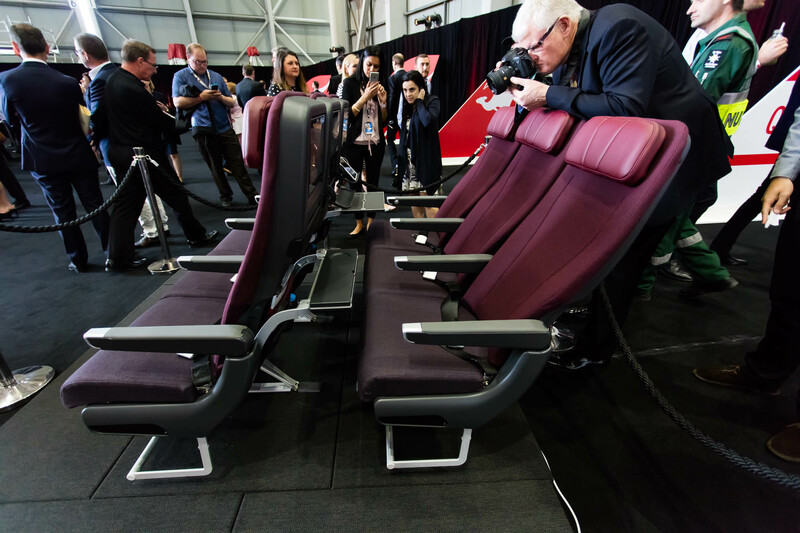 The seats have been redesigned to hold personal devices, and also minimize disturbance to other passengers. 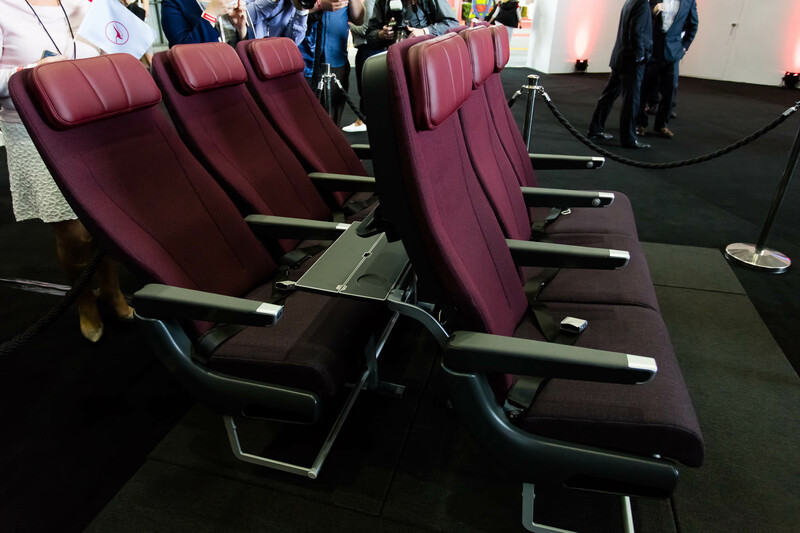 The new economy seats will have 32” seat pitch, 6” seat recline; the seat will be one of the first ever seats to feature mood lighting into the seat. 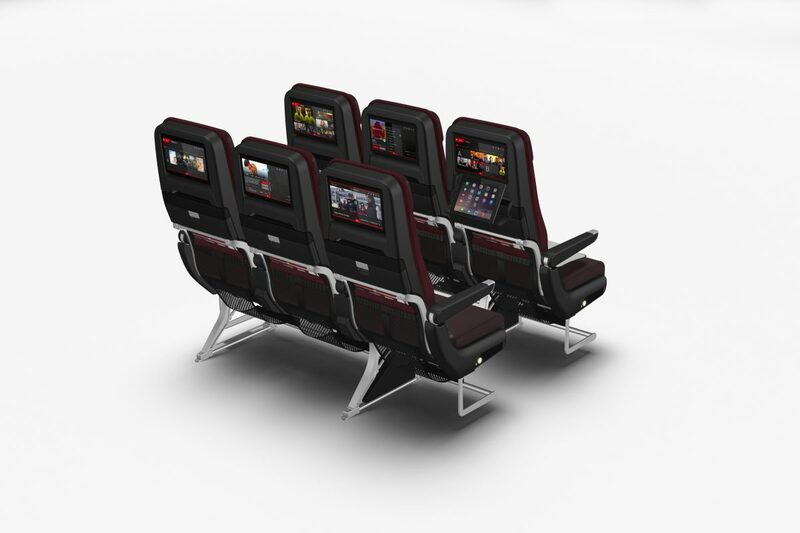 The seats will feature 12” IFE screen that is high definition and touch screen. 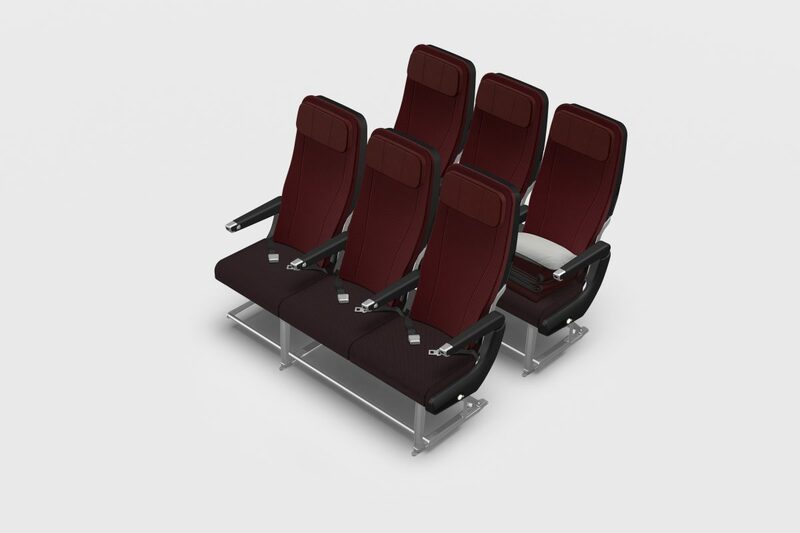 The seats will have USB and PC Charging and will also include a foot net for extra support. Qantas has also unveiled their new livery which in my opinion is brilliant! 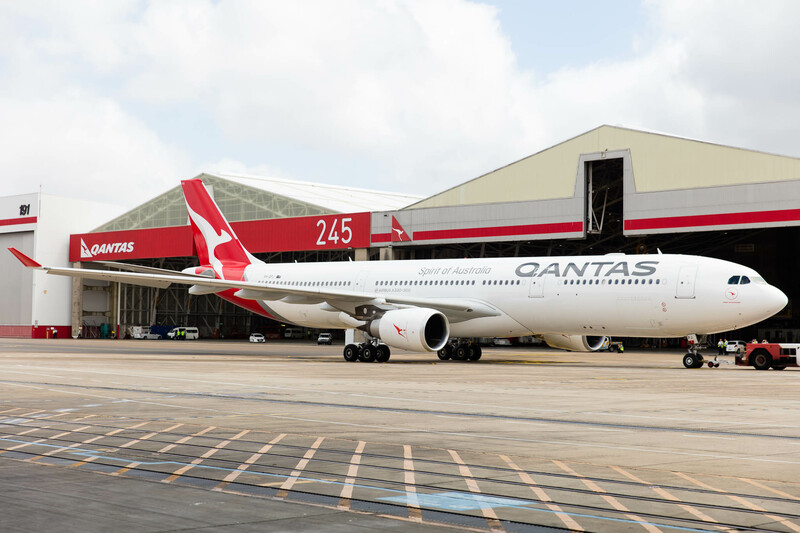 Qantas painted an A330-300 (VH-QPJ) to show off the new paint. Qantas will reveal the first destinations in the coming months, and they plan to start selling tickets before Christmas. The 787-9 aircraft will take over routes currently being operated by the aging 747 aircraft in the fleet. 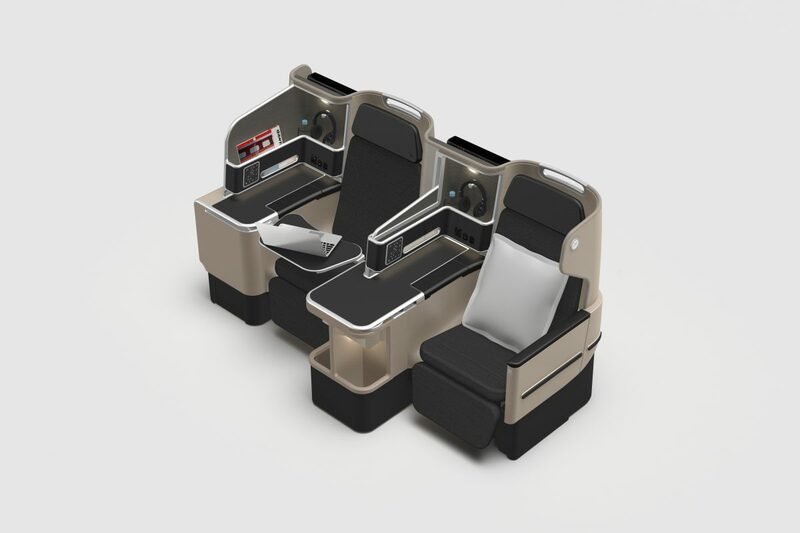 Premium economy will be unveiled in early 2017. Previous Previous post: Aviation Fan?, You Need To Watch This Film!